Last Friday night, Jennifer and I had the Graystone Church elders and their wives (each of them only has 1) over to our house for dinner. We had a great time of food (Foggy Bottom BBQ) and fellowship. I love each of these couples and am so thankful for their commitment to God, Graystone and me. It’s an honor to serve Christ with them. 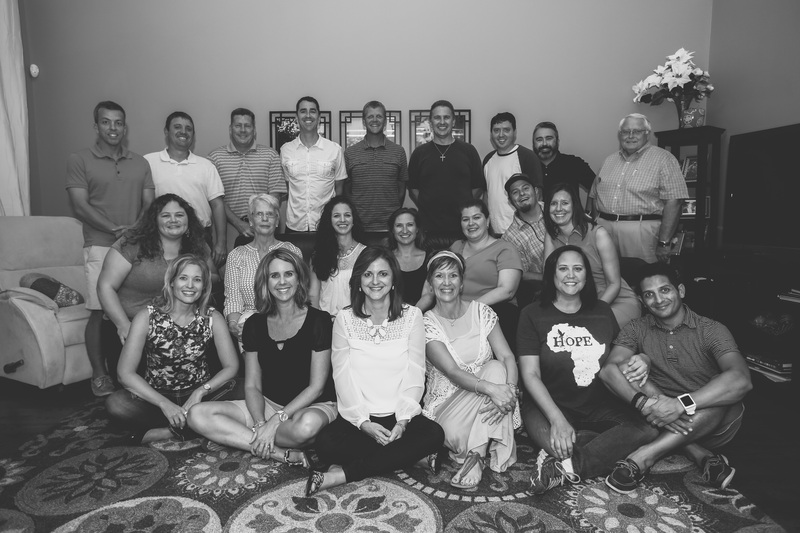 If you would like to put a name with a face, click here to see an individual picture of our 16 active Graystone Elders (scroll down below our staff team pictures). In a few weeks, we will be celebrating the 10 Year Anniversary of Graystone Church. Instead of simply celebrating for one Sunday, we are turning it into a 6 week message series titled: The Best Is Yet To Come! On October 19, we will celebrate what God has done in and through Graystone over the last 10 years. But in the weeks that follow, we will sharing our vision and values for the future, specifically over the next 10 years. I will be sharing many of the things God has laid on my heart for our 2024 (20 Years) Vision. One of those is that we would like to raise up and develop 100 elders. I would like to see Graystone Church led by 100 men who meet the qualifications of 1 Timothy 3:1-11 and Titus 1:5-9, walk with God daily, lead their families spiritually, give lavishly, and disciple others in the context of a small group. WOW! With100 elders, I believe God truly will use us to DOMINATE our community with the love of Jesus Christ. The best is yet to come!